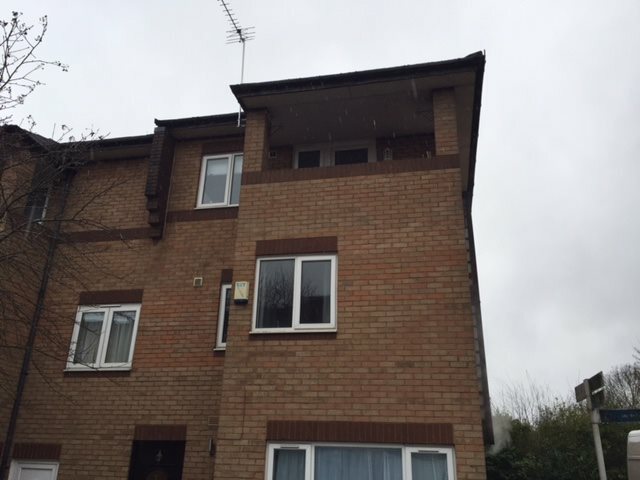 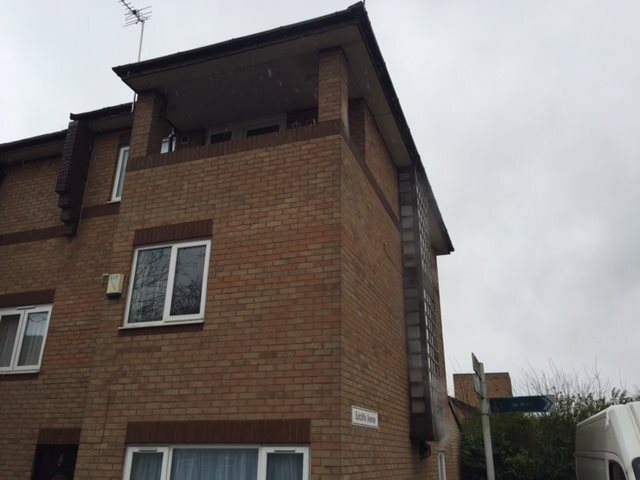 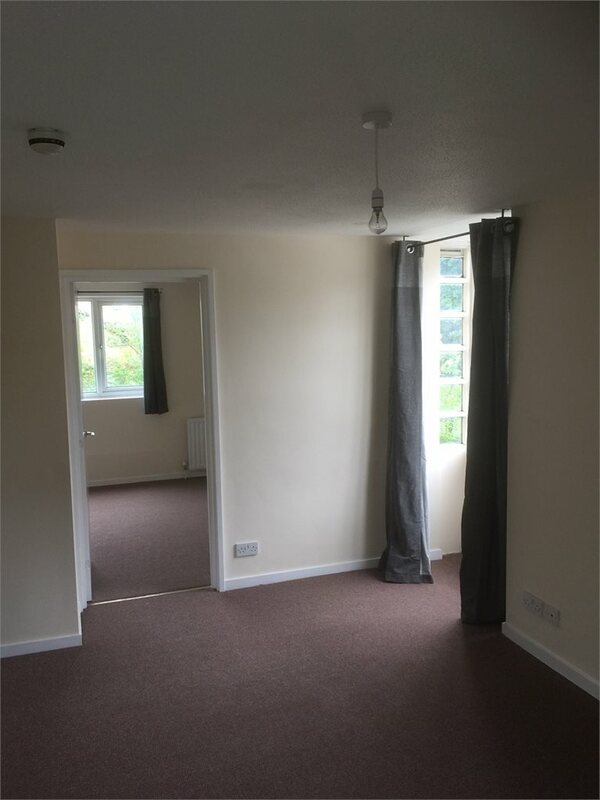 Appleyard Place, Oldbrook Let Agreed £700.00 PCM CREATIVE LETTINGS are pleased to offer this 1 bedroom second floor flat in OLDBROOK which is located within walking distance to THE HUB and CENTRAL STATION. 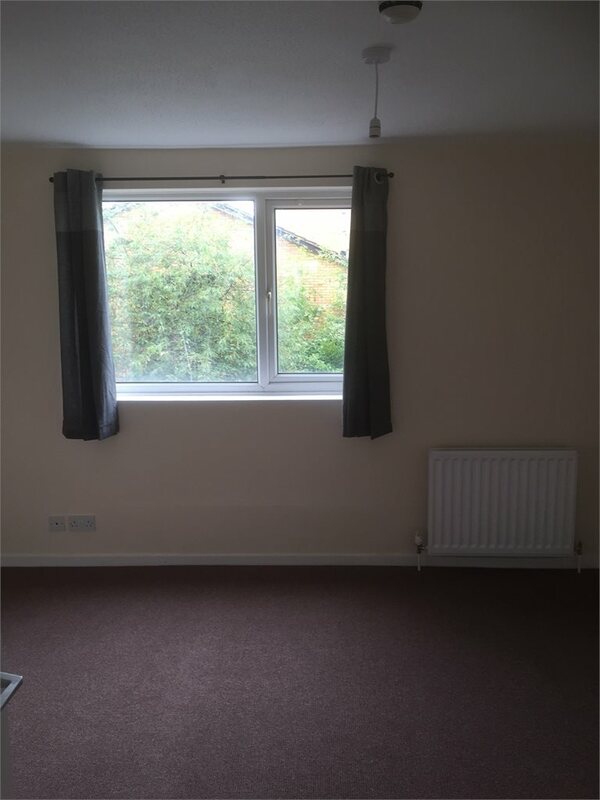 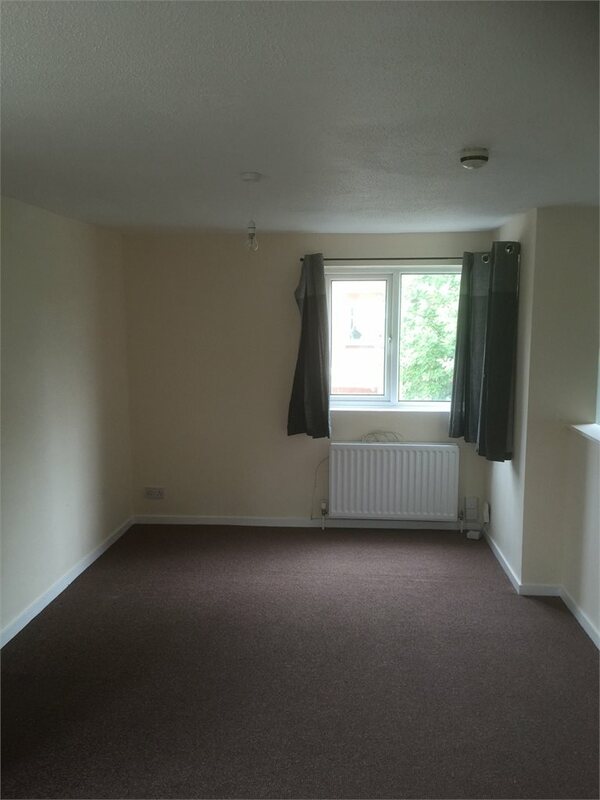 PLEASE NOTE THAT ELECTRIC, GAS, WATER AND INTERNET IS SHARED AND THEREFORE THERE IS A SERVICE CHARGE OF £200PCM ON TOP OF THE RENT BRINGING THE TOTAL RENT TO £900.00 PCM CALL NOW TO ARRANGE A VIEWING If you are looking for either a short term let or a long term with easy walking distance to CMK then this flat is for you! 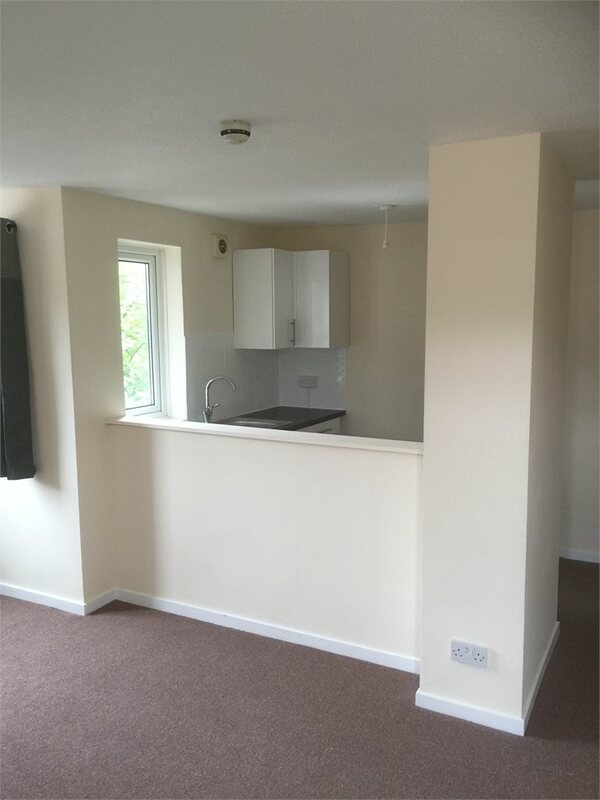 The flat has an en-suite to bedroom, kitchen area and lounge. 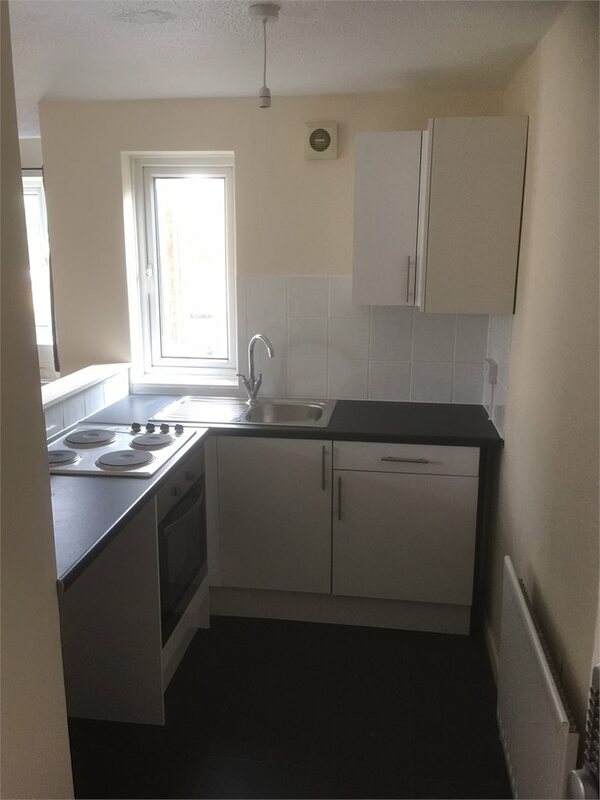 Freshly decorated with new kitchen to the current tenant.